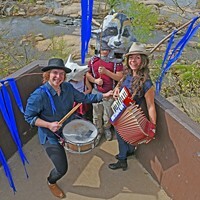 Finding His Way | Cover Story | Style Weekly - Richmond, VA local news, arts, and events. 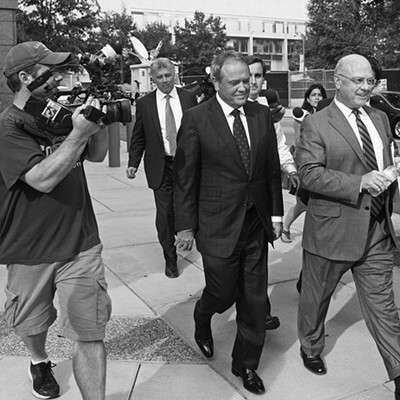 After a jury convicts him on 11 of 14 corruption-related counts, former Gov. Bob McDonnell emerges from the federal courthouse Sept. 4 surrounded by a crush of news media, observers and supporters. No one wants to say it could never happen. But former Gov. Bob McDonnell's chances of holding elected office again are, to put it mildly, negligible. Even if he'd beat all charges against him, he would need to overcome a mountain of embarrassing revelations from his five-week federal trial, which ended Sept. 4 with a conviction on 11 corruption-related counts alongside his wife, Maureen, found guilty on nine. He's the first Virginia governor in history convicted of a felony. As one GOP strategist puts it, "Can you imagine the opposition campaign ads he'd face?" There are his admissions that his public image, carefully cultivated in campaign ads and public appearances, was an act. 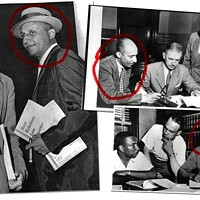 The happily married father of five acknowledged on the stand that he put his career first and family second. There are the ethical lapses that, regardless of whether they're legal, are embarrassing for a candidate who touted fiscal responsibility: his acceptance of a $6,500 Rolex, luxury vacations and Ferrari rides — in all, more than $177,000 in loans and gifts from diet supplement businessman Jonnie Williams. That's not to mention other, less well-publicized revelations from the trial, such as the briefing books he asked staff members to prepare, summarizing free golf vacations he could take. Then there's the defense his lawyers put on, which hardly could have gone further toward humiliating his wife, Maureen, relying on a parade of witnesses to shift the blame onto her while tearing down her personality. Even if she's totally unlikable, no one takes pleasure in watching a former first lady lambasted as a "nut bag" at the behest of her husband. Surrounded by family members and reporters, former Gov. 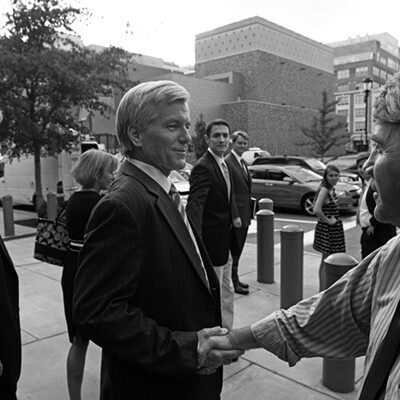 Bob McDonnell arrives at the federal courthouse Sept. 4 to hear the verdict in the corruption case against him. "The trial, it was just cringe-worthy embarrassment," says Quentin Kidd, director of the Wason Center for Public Policy at Christopher Newport University. 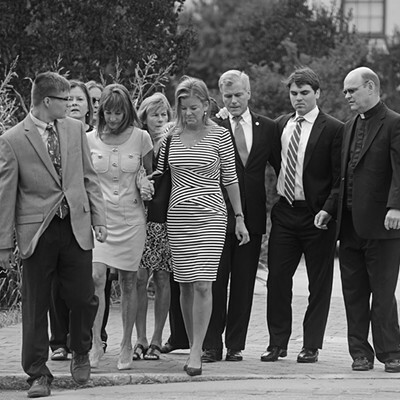 "The details that came out during the trial just made you put your head in your hands and say, 'Ugh, this family.'" "No matter what," Kidd says, "if he wants to run for dog catcher, he's got to deal with and address the resounding public opinion on his behavior and public actions." McDonnell, who is 60, isn't being banished forever. And whether he's eventually exonerated on appeal or spends a full term in federal prison, he must make a living for himself. "All I can say is my trust remains in the Lord," McDonnell said when he emerged from the federal courthouse, stunned by the verdict. With sentencing set for Jan. 6, he has agonizing weeks to ponder what comes next. Governors elsewhere have done worse, and they've been successful at carving out new futures. With McDonnell's life's work, politics, out of the question, what paths might he follow? In 1994 Edward DiPrete, the former Republican governor of Rhode Island, pleaded guilty to 18 corruption charges, including bribery and extortion. DiPrete served one year in a minimum-security prison. He retreated from public life and didn't speak to news media for 13 years. When he broke his silence in 2011, he told a Rhode Island radio station that he had no regrets and denied wrongdoing. He said he only pleaded guilty so his son wouldn't be charged in connection to the case. He now works as a real estate assistant at that son's engineering company. A radio station, WPRO, described his house as a "shrine of his glory days." 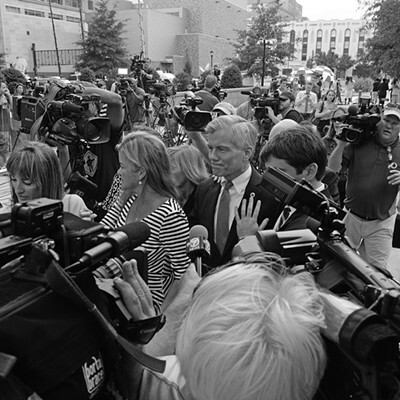 Though a jury handed down a decisive verdict for the McDonnells, much uncertainty remains. 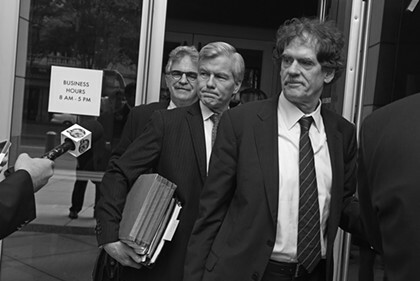 The McDonnells face decades in prison, but Judge James R. Spencer has considerable leeway in the sentence he ultimately hands down, and lawyers following the case have suggested the term will be far less than the maximum sentences prescribed by the law. Spencer set a Jan. 6 sentencing hearing and informed the McDonnells that the court's probation department would contact him to begin collecting information for a pre-sentencing report. Developing that report is "extremely complicated," Richmond lawyer Vaughn Jones says. "It's a nuanced art." Maureen McDonnell, entering the courthouse, endured weeks of criticism and unflattering accounts of her time as first lady from witnesses called by her husband’s defense. The federal system relies on a matrix that considers a defendant's criminal history, the severity of the charges and a points system specific to the circumstance of each violation. For example, McDonnell faces more time for his corruption convictions because he held public office. Conversely, if the probation department determines McDonnell clearly demonstrated that he accepts responsibility for his crimes — unlikely, considering the tenor of his defense — his recommended sentence could be reduced. The final report is only a recommendation. Jones says an officer from the probation department typically meets alone with the judge before the sentencing hearing to review the report. After the hearing, the McDonnells could be taken into custody immediately. Spencer also has the option of deferring the sentence for anywhere from a few days to a few months, giving defendants time to say goodbye to loved ones and get their lives in order before reporting to prison for potentially lengthy terms. Vaughn says prosecutors are likely to argue that the McDonnells have had ample time between their conviction and sentencing to wrap up their personal affairs. 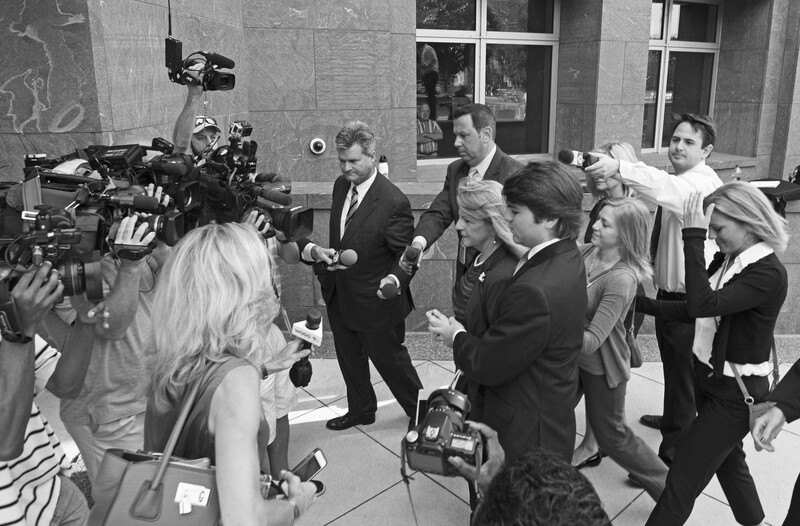 Defense lawyers typically argue that in the time after a conviction defendants have been busy preparing sentencing arguments. "Honestly, in this scenario, I think a deferred sentence possible," says Jones, who often argues cases before Spencer. 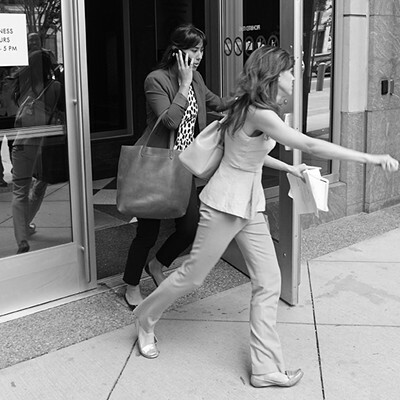 "It's frequently done in cases where a defendant isn't considered a danger to society." Then there's the appeal the McDonnells' lawyers have promised. Spencer has the option of issuing what's called an appeal bond, which would allow the couple to remain free as their case works its way through the system, but Jones and other lawyers have said that's rare in federal court. 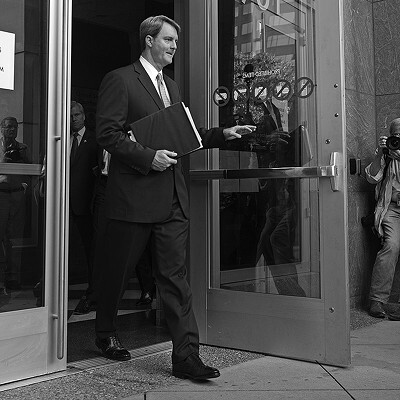 Even if they're exonerated on appeal, in all likelihood, the McDonnells will be spending time in prison. The only question is how much. 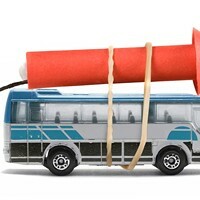 "Once you know how long he's going to be away, then you can get into the real conversation about a comeback," says Jon Newman, a public relations consultant who handles crisis communications at the Hodges Partnership. "Once you're off the radar for a while it gets hard to come back," Newman says. "Even governors of Virginia who have not been convicted — the Jim Gilmores of the world — haven't stayed on the radar screen." 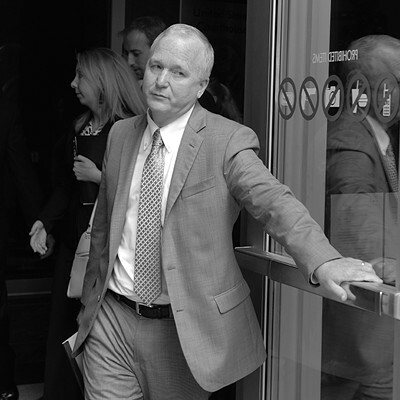 Mike Easley, the former governor of North Carolina, left office in 2009 and later was charged with and pleaded guilty to falsifying a campaign finance report, a minor felony. 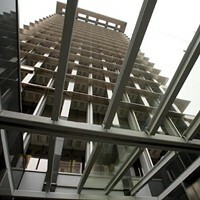 The charge was connected to his not disclosing a helicopter flight provided by a donor. Easley was ordered to pay a $1,000 fine and court costs. A lawyer, Easley's license to practice was suspended, but last year he successfully petitioned to have it reinstated. At the time, state news outlets reported he hadn't yet paid his fine. Otherwise, he's kept a low profile. It's unclear where — or if — he's practicing law. 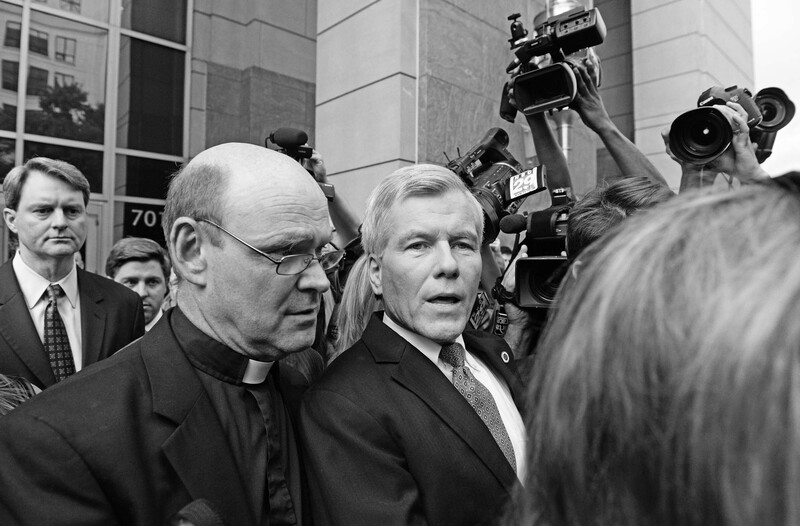 Bob McDonnell will lose his license to practice law unless his conviction is reversed on appeal. 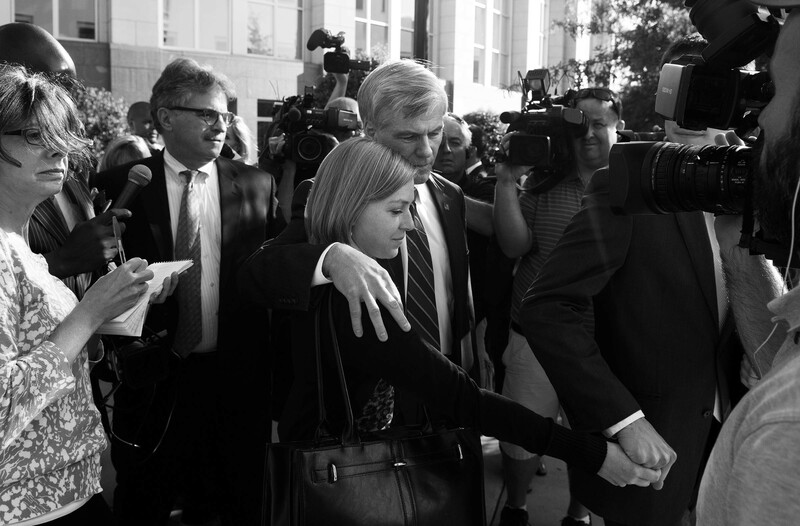 McDonnell leaves the courthouse during the five-week trial with his daughter, Cailin. If Bob McDonnell is exonerated and released, it may help preserve his earning potential — he'd at least be able to keep his law license. But political analysts doubt that would do much to redeem him in the public's eyes. And depending on the scenario, the government could bring the charges again. "He's been convicted in front of a jury of his peers," says Paul Goldman, a former Democratic Party strategist and lawyer. "It can be overturned, but the public had determined the verdict is just and his conduct was illegal." A statewide, post-verdict poll conducted by Christopher Newport University found that 68 percent of voters agreed with the verdict, including 52 percent of Republicans. In contrast, a poll taken before the trial found that half of voters were unsure whether McDonnell should have been found guilty. "I don't think he could overcome that," says Kidd, the professor who oversaw the poll. "I think an overwhelming majority of the public is willing to say that this is wrong, even if it's not illegal. And that's pretty damning." Ironically, Kidd says, the new information that came out during the trial mostly came from the defense, revealing the family drama that played out in the Executive Mansion. "And I think that the charges seen through the lens of the family drama played out exactly the opposite than the defense thought it would," he says. "They thought it would make him in some ways a sympathetic figure. And instead it made him disgusting." Edwin Edwards, the former governor of Louisiana, served four terms in the Louisiana governor's office. Five years after he left office, he was found guilty in 2001 of extorting millions from companies seeking casino licenses. Edwards was sentenced to 10 years in prison. He was released in 2011. He met his third wife, Trina, through correspondence while in prison. She's 51 years younger. They starred together in an A&E reality show called "The Governor's Wife." Now the 87-year-old Democrat is in the midst of a run for Congress. Louisiana's Democratic Central Committee endorsed him this month. Not only is another run for office unlikely to be successful, it's also unlikely to appeal to McDonnell. "I just don't see him going for that," says Bob Holsworth, a longtime political pundit and managing principal of the consulting firm DecideSmart. Related options seem like a long shot. McDonnell may have the kinds of contacts and relationships that would make him valuable as a lobbyist, campaign consultant or political adviser. But hiring him would return him to the public sphere in a way that could force him to relive the embarrassment of the trial. McDonnell was never really in line for that kind of cushy job anyway, Holsworth says, at least in part because the transportation reform he pushed through at the end of his term rankled many Republicans. And there was the awkward moment in the lead-up to the indictment when McDonnell, in search of legal advice, called up McGuireWoods, one of the biggest law firms in the state and a common landing pad for public officials, especially Republicans. The company's chief executive, former state Attorney General Richard Cullen, informed the governor that he'd already been retained by Jonnie Williams, the millionaire who became the chief witness against McDonnell. "What I think is that Bob McDonnell would probably want to make some positive contribution to society while working through a nonprofit," Holsworth says. "If that conviction is overturned, he has the possibility of maybe being involved with a university like Regent or Liberty." 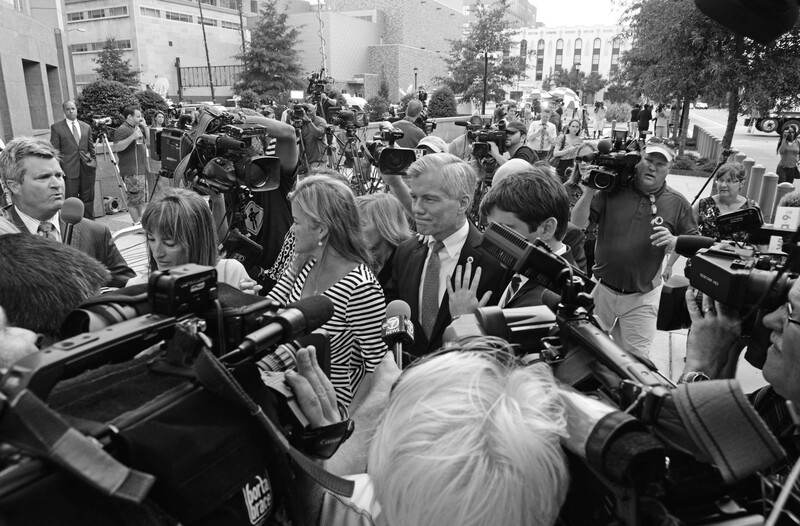 McDonnell appears stunned when he leaves the courthouse after being found guilty on 11 of 14 counts against him. He faces decades in jail, but lawyers who have been watching the case say he’s more like to serve between one and three years. Despite McDonnell's indictment, Liberty University in Lynchburg named him a special visiting lecturer after he left office. According to a news release, McDonnell taught an international relations course at the Christian university founded by Jerry Falwell. Asked if McDonnell still has a relationship with the university, a spokeswoman says only that he wasn't scheduled to teach this semester. During the trial, there were rumors that Regent University founder Pat Robertson was prepared to appoint McDonnell as president after the trial. Regent, also a Christian school, is where McDonnell got his law degree. His writings there, including his thesis, which among other things argued that feminists and women who worked outside the home were detrimental to the family structure, caused him trouble during his campaign for governor. "The story goes [that Pat Robertson] felt like the indictment was politically motivated," Kidd says. "But nobody was expecting him to be found guilty of so many counts." Robertson didn't respond to an email seeking comment. If McDonnell's conviction is overturned, it's possible that a private university such as Regent could make him president, Kidd says, though a professorship is more likely. Still, it would be something, he says. And it would be more than what he's likely to achieve if must serve a long term. 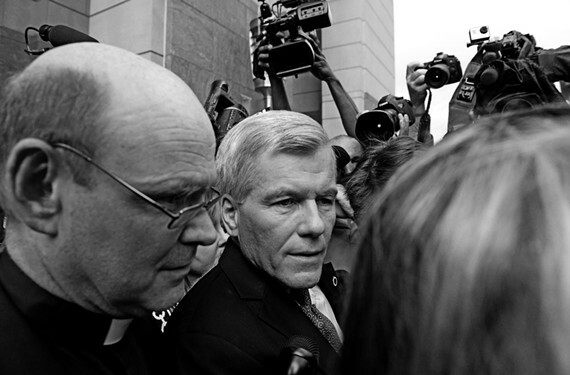 As for the nonprofit path, McDonnell, a Catholic, is known for being deeply religious. He also made a name for himself in the area of felons' rights, restoring more voting rights during his term than any of his predecessors. That could provide a natural opening for his post-trial focus. Brian Kirwin, a Republican political consultant in Hampton Roads, cautions against underestimating McDonnell's popularity in eastern Virginia, where he got his start in the House of Delegates. "In Hampton Roads, he's not the toxic, public enemy No. 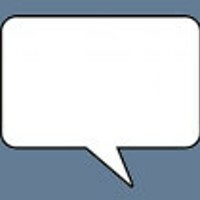 1," Kirwin says. "If he's exonerated, the first thing he should do is say, 'Look, the law was too vague and there needs to be ethics reform in Virginia government.' Then he needs to propose a list of reforms as a private citizen. Look, no one's thought more about ethics in the past few years than him." Like McDonnell, John Rowland, the former governor of Connecticut, was considered a rising Republic star when he entered office in 2003. Two years into his term he resigned during a corruption investigation. 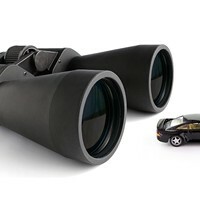 He was later charged in connection with illegal gifts from state contractors such as vacations and cash. Rowland pleaded guilty to one count and served 10 months in federal prison. During a speech he gave shortly after his release, he blamed his mistakes on his arrogance and sense of entitlement, according to the Associated Press. 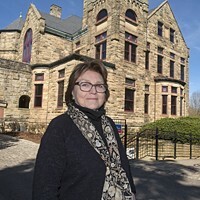 Roland went on to work as an economic adviser for a Connecticut city. His rebound, however, was short lived. He was indicted in February on seven charges alleging election law violations. According to prosecutors, he conspired to conceal his involvement in two congressional campaigns. 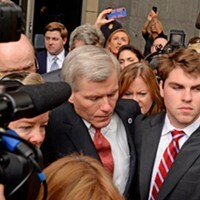 Legal analysts seem to agree that McDonnell faces a prison term of between three and 10 years. And the longer he's in federal custody, the more complicated his post-prison life becomes. McDonnell would leave prison with no law license and face a state that's most certainly moved on. "He would have to start from new like anybody who came out of prison and had spent a substantial amount of time there," Kidd says. "I can imagine his ability to make a living would be very limited." Newman of the Hodges Partnership says that while McDonnell potentially could be valuable as an employee at the right think tank or educational institute, the question is whether those institutions will think his value outweighs the risk of associating with him. How he uses his time in prison will be important, both for himself and for his reputation, Justin Paperny says. A Wall Street banker who steered investors toward a Ponzi scheme, Paperny spent a year in federal prison. He now lectures on his experience and advises white-collar criminals who face time. "Preparing to go into prison is the lowest point in people's lives," he says. He advises clients to develop a plan to better themselves through the experience so they can emerge with some dignity intact. "I think owning your story — and taking measurable stops to grow thorough it and demonstrate that you can become more is key — and that can all happen inside a federal prison," he says. "If you waste your time playing table games and watching TV, you'll find that anxiety hits you as soon as you get out." 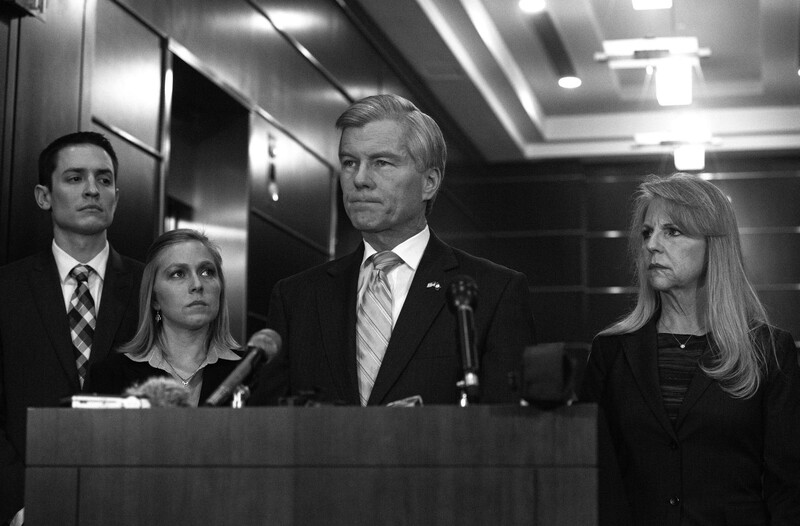 When McDonnell was indicted in January, he vowed to fight the charges against him. Paperny — along with everyone else interviewed for this story — says one way McDonnell can take control of his story is to write a book about his experience. "I assume there would be a publisher who would be interested to hear his side of the story," Newman says. "And there's always the speaking circuit. That's the tried and true way." Newman and J.R. Hipple, a public relations consultant with Albright Group Reputation Management, note that the American public is forgiving, but that McDonnell is unlikely to experience that forgiveness unless he owns up to his mistakes. "He has apologized for his lack of judgment," Hipple says. "But that's a qualified apology. And it may be in his heart of hearts that he will never feel he violated the law. But he is going to have to be very open and contrite about what he has done. Playing the victim is not serving him well." Paperny is blunt. If he's guilty, he needs to take responsibility and acknowledge he has no one to blame but himself. It's not his wife's fault. It's not Jonnie Williams' fault. It's not the U.S. Justice Department's fault.